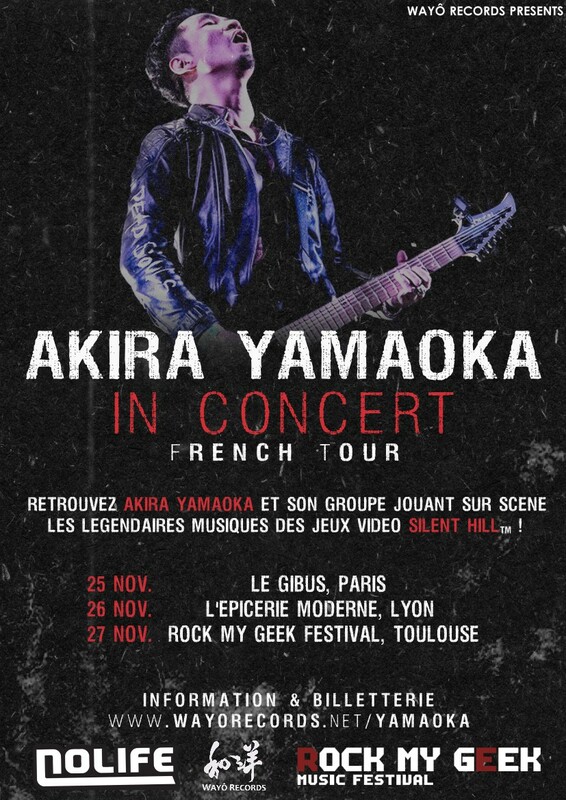 Following his tour of England in 2015, Silent Hill producer and composer Akira Yamaoka is now setting foot in France with his band, ready to offer unique rock renditions of Silent Hill’s most famous songs in a show not to be missed. 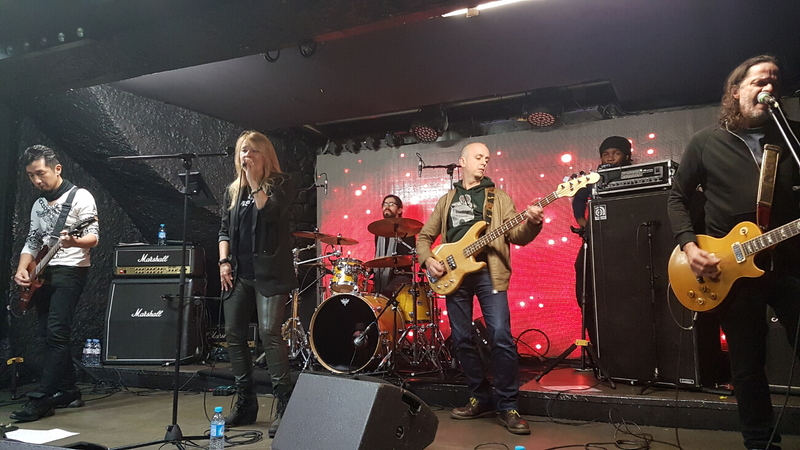 Among the performers are Mary Elizabeth McGlynn, known among Akira Yamaoka and Silent Hill fans since she lend her voice to the Silent Hill 3 and, immediately afterwards, Silent Hill 4 The Room soundtracks. 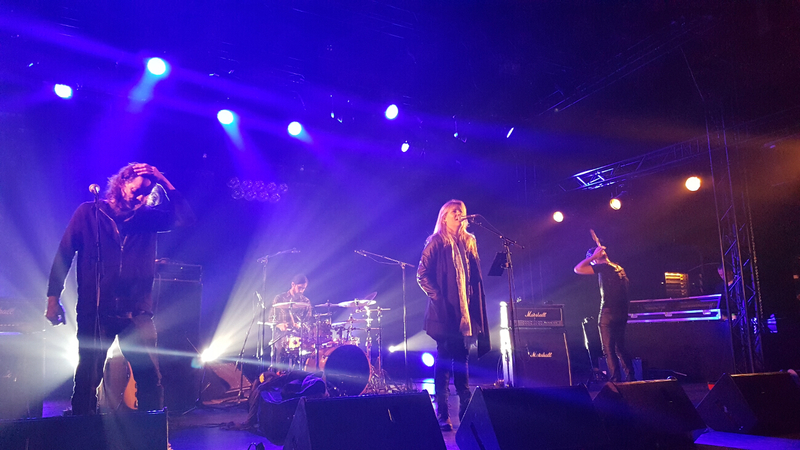 A landmark of the series, she follows the composer in his many shows around the globe. 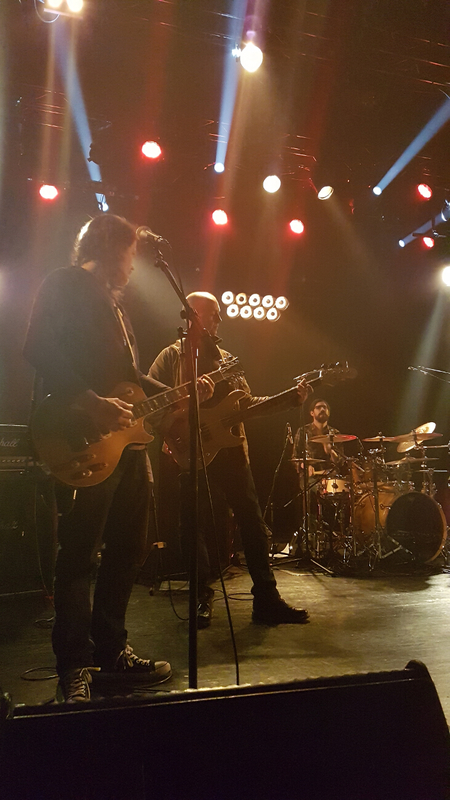 Another noteworthy performer in the French tour is French guitar player and composer Matt Murdock. 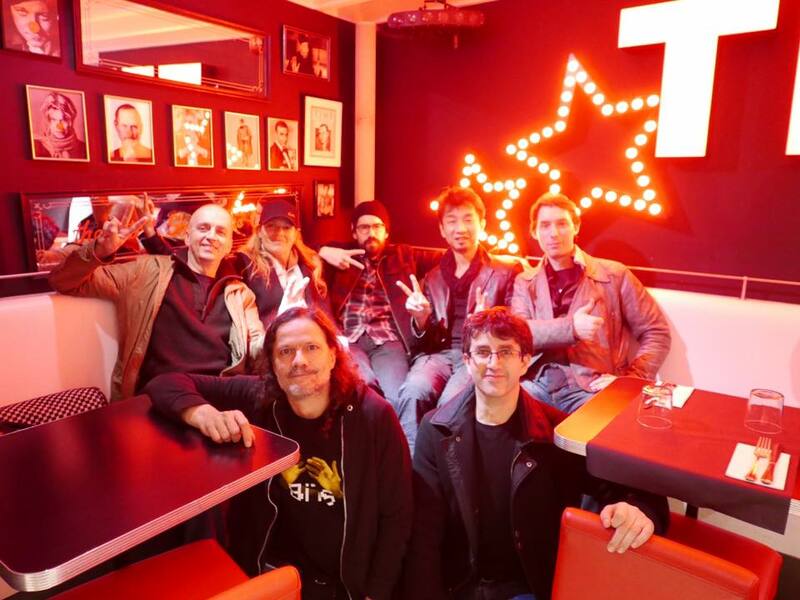 Founder of the very first European games magazine, Player One, for which he produced a game music compilation disc in the mid 1990s, Matt went on to become an active face in the specialist media such as Game One and Nolife. 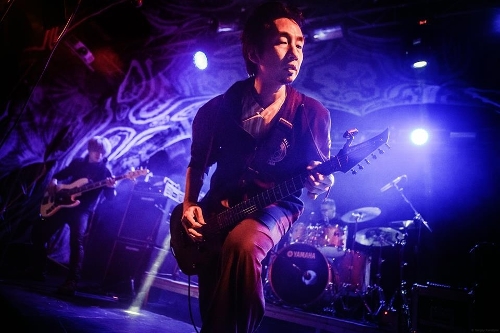 A close friend to Akira Yamaoka, he performed with him on stage a number of times, including at the 2011 Japan Expo concerts which marked the beginning of the Silent Hill world tour. 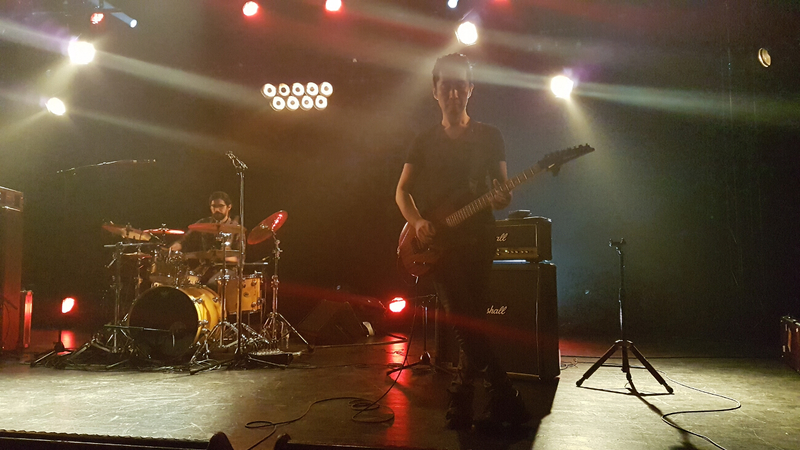 Original concerts and wordwide publishing with japanese Anime and Video Games composers. Formed by the kanji “Wa” meaning “Japan” (和) and “Yô” meaning the West (洋), the name Wayô symbolizes our desire to bring Japanese and Western cultures together. The evocative Wayô logo has been created by Okinawan calligrapher Shusui Taba.